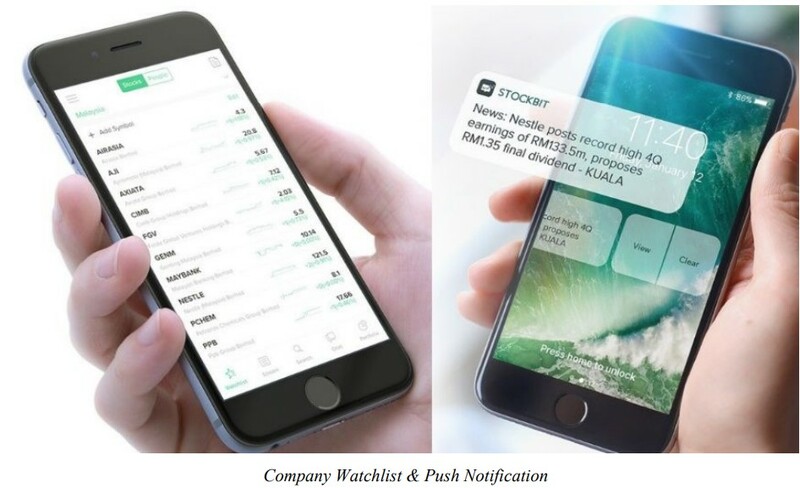 Introducing STOCKBIT - a new social networking platform for stock traders & investors in KLSE! Download and Sign up now! This video is covering what's trending in KLSE in the week as well as what's hot in the discussion in the Stockbit community.